A recent study found that supplement quality may be pretty poor around the US. Dietary supplements are sometimes erroneously perceived as inherently healthy. And because of the way many supplements are advertised, it’s easy to overlook that improper administration can lead to adverse outcomes. The classification of a supplement is defined in the United States Dietary Supplement Health and Education Act of 1994 (DSHEA) as a vitamin, mineral, herb or botanical, amino acid, and any concentrate, metabolite, constituent, or extract of these substances. In the U.S., the Food and Drug Administration (FDA) is the governing body that oversees the regulation of dietary supplements. If a supplement has been reported to be causing serious adverse events or reactions, the FDA has the authority to pull it from the market. However, no safety testing or FDA approval is required before a company can market their supplement. The lack of oversight authority given to the FDA has even drawn the attention of late night talk shows hosts like John Oliver, who humorously covered the issue in this YouTube video. Many adults are using one or more supplements to address illnesses or symptoms, and to maintain or improve health. Half of all U.S. adults have reported using at least one supplement in the past 30 days. Twelve percent of college students have reported taking five or more supplements a week. Now, more than ever, there are seemingly endless options to choose from. The number of supplement products currently available on the market is thought to be in excess of 55,000. Compare that to the mere 4,000 available in 1994, when DSHEA was passed. Furthermore, confidence in the safety and efficacy of these supplements is very high despite the lack of rigorous oversight by the FDA. A survey conducted by the trade association, Council for Responsible Nutrition, found that “84% of American adults … are confident in the safety, quality and effectiveness of dietary supplements.” An independent survey has echoed these results, finding that 67.2% of respondents felt extremely or somewhat confident in supplement efficacy and 70.8% felt extremely or somewhat confident about their safety. While the majority of Americans trust in their supplements, more than one-third have not told their physician about using them. There are numerous documented drug-supplement interactions ranging from the mild to the severe. The herb St. John’s Wort is thought to be able to reduce symptoms in people with mild to moderate depression. But this ‘natural’ supplement also has 200 documented major drug interactions, including some with common depression medication. However, no good data currently exists to document how common adverse events related to dietary supplements may be. The authors of the present study have used surveillance data to try and fill this knowledge gap. Due to DSHEA, supplements remain largely unregulated by the FDA. But dietary supplements are becoming ever more popular, as about half of U.S. adults report using one or more in the past 30 days. Trust in the safety and efficacy of these supplements also remains high. The authors of this study aimed to investigate how many annual adverse events are caused by improper supplement usage. The researchers looked at 10 years of data (2004–2013) to estimate the adverse events associated with dietary supplements in the United States from 63 different hospitals. The selection of these hospitals was meant to be nationally representative and included locations that had 24-hour emergency departments. Trained patient record abstractors reviewed the reports from each hospital to identify cases where supplements had been implicated as the likely source of the adverse event. These abstractors have been trained to analyze and compile medical information contained in patient records. 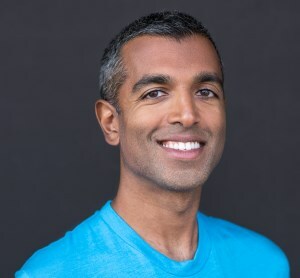 Cases were scanned for emergency room visits where the treating clinician had explicitly ascribed dietary supplements as the root cause of the medical issue. This included herbal or complementary nutritional products such as botanicals, microbial additives, and amino acids, in addition to micronutrients like vitamins and minerals. Products that may typically be classified as food were excluded, like energy drinks and herbal tea beverages. Topical herbal items and homeopathic products were included in the analysis even though they do not fall under the regulatory definition of dietary supplements. Adverse events were classified as anything causing adverse or allergic reactions, excess doses, unsupervised ingestion by children, or other events like choking. Due to the non-standard death registration practices among different hospitals, cases involving a mortality were not included, as were any cases involving intentional self-harm, drug abuse, therapeutic failures, nonadherence, and withdrawal. Researchers examined patient records from 2004 to 2013 from 63 different hospitals. Cases where the treating clinician had identified a supplement as the cause of the medical emergency were extracted from the dataset. However, deaths associated with or caused by supplements were not included, as hospitals differ in their practice of registering mortalities. Some of the major findings are summarized in Figure 1. Over 3,600 cases were identified within the predetermined 10-year period. The researchers extrapolated from these data that the U.S. experienced an average of 23,000 supplement-related emergency department visits per year, with estimates ranging from 18,600 to 27,400. Of these 23,000 emergency room visits, it was calculated that about 2,150 (9.4%) of these result in hospitalization. About 88% of these ER visits were attributed to a single supplement, as opposed to interactions or mixtures of multiple supplements. The average age of patients treated for supplement-related adverse events was 32 years, and the majority of these cases were female. 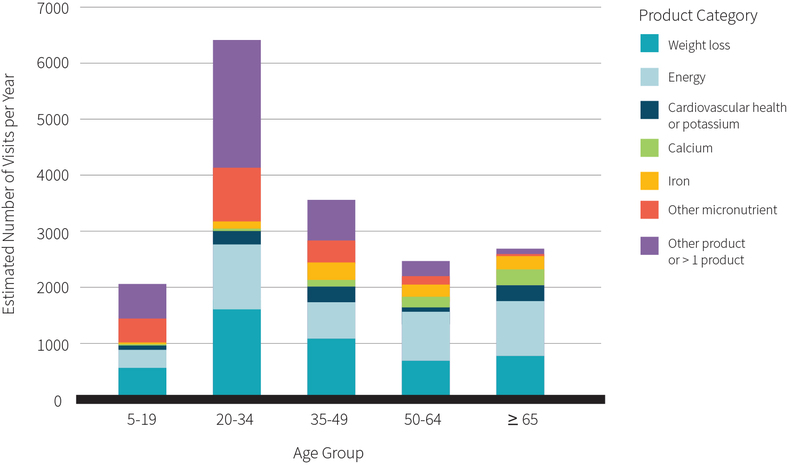 Figure 2 shows age and supplement category related results. About a quarter of ER visits involved people between the ages of 20 to 34, but people older than 65 years old were more likely to have a visit that resulted in hospitalization. Of patients above 65 admitted to the ER, 16% had to be hospitalized. Surprisingly, one-fifth of supplement-related ER visits were due to accidental ingestion by children. When the data covering unsupervised ingestion of dietary supplements by children was not included, the researchers found that the majority of ER visits (65.9%) were due to herbal or complementary nutritional products. The top five products in this category included the following: weight loss (25.5%), energy (10.0%), sexual enhancement (3.4%), cardiovascular health (3.1%), and sleep, sedation, or anxiolysis (i.e. anti-anxiety) (2.9%). Multivitamins or unspecified vitamin products were the biggest contributors to ER visits under the micronutrient product category. ER visits also varied according to gender and age. Weight loss and micronutrient supplements disproportionately landed females in the ER, while sexual enhancement and bodybuilding products largely affected males. Among patients younger than four years old and adults over 65, micronutrients were the number one cause of emergency department visits. This is in contrast to the other age groups, where herbal and complementary nutritional products were the biggest contributor. In people ages five to 34, weight loss products or energy products were implicated in more than 50% of ER visits. Weight loss products mostly affected patients from 20 to 34 years of age, while the micronutrients iron, calcium, and potassium mostly affected those older than 65. About 23,000 people go to the ER for supplement-related visits every year. The biggest contributors to this are herbal or complementary nutritional products like weight loss and energy supplements, which largely affect people between the ages of five to 34. Females are more likely than males to end up in the ER due to adverse supplement reactions. Those over the age of 65 are most at risk for an ER visit due to micronutrient supplements such as iron, calcium, and potassium. While 23,000 annual supplement-related emergency visits may sound high, this is less than 5% of pharmaceutical product-related ER visits. However, these ER admittance rates do not line up with the marketing that has promoted dietary supplements as fundamentally healthy. That is, the general public overwhelmingly perceives these products to be safe and effective, but the present data does not support this notion (ERD readers excluded. We think you are all ahead of the curve on this one). However, it should also be noted that overall incidences of supplement-related ER visits have remained constant over time. No significant changes were detected between 2004 and 2013 when accounting for population increases. The only increase that occurred was ER visits associated with micronutrient supplements, which jumped 42.5%, from 3,212 to 4,578 cases in this same time frame. Unlike their highly regulated pharmaceutical counterparts, there are no legal requirements for dietary supplements to identify any potential adverse effects or major drug interactions on their packaging. The lack of adequate warning labels may be a contributing factor to why histories of dietary supplement usage are rarely obtained by clinicians. This can be due to a combination of clinicians not asking proper patient screening questions and to a lack of disclosure by the patient. Given that there is a tendency to underreport supplement usage, the researchers have noted that their calculations of emergency department visits attributed to supplement-related adverse events are probably an underestimation. A further limitation was the relatively small sample of hospitals used. But this method of data collection is likely to yield more accurate results over voluntary reporting despite the fact that voluntary reporting would have likely allowed for a larger sample population. 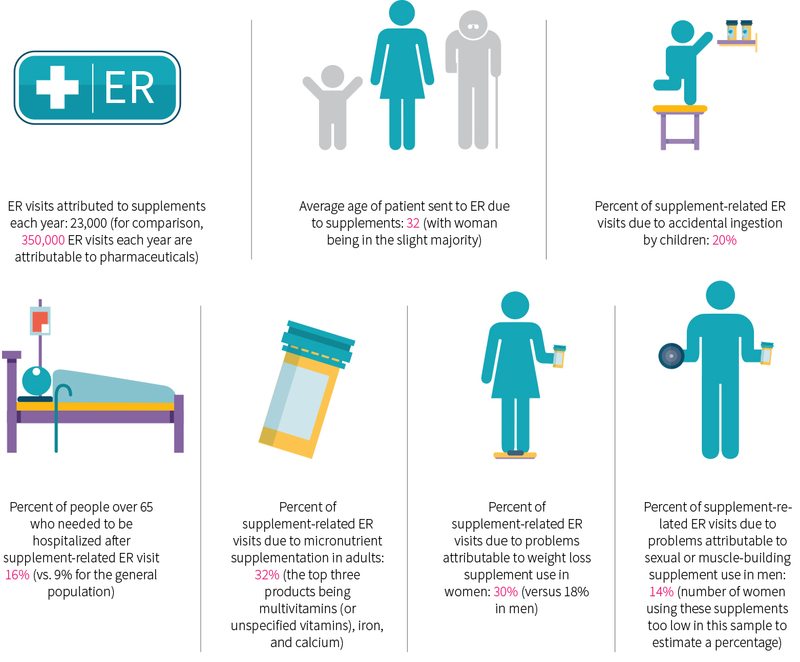 While 23,000 annual supplement-related emergency visits may not be a large contributor to ER visits in the larger scheme of things, it does provide a counter-narrative to the marketing that often portrays supplements as always health promoting. Supplements are not required to come with labels warning of adverse events or potential drug interactions, which can be a contributing factor to supplement-related ER visits. The supplement industry is the wild west of nutrition. By and large, DSHEA has hampered the ability of the FDA to adequately regulate supplements. If you have ever taken a supplement that makes a health claim, you may have encountered this statement on the label: “These statements have not been evaluated by the Food and Drug Administration. This product is not intended to diagnose, treat, cure, or prevent any disease.” While all ingredients must be declared on the label, there is little oversight to ensure that these ingredients are present in the supplement, at the doses that are advertised on the packaging. Under DSHEA, there is no requirement for companies to provide any data to the FDA showing that their supplement is safe and effective, unless they are introducing a new or novel ingredient. It falls on the FDA to show that a supplement is unsafe before any action can be taken. In light of this lack of regulatory oversight, if you are currently taking or thinking about adding a supplement to your diet, be sure to notify your doctor. Supplements can interact with prescription medication or could exacerbate certain medical conditions. Warfarin (Coumadin) is a good example. It is a blood-thinning medication that can be prescribed to people at risk of forming blood clots. To ensure that the medication works properly, these patients are usually placed on a low vitamin K diet, as vitamin K plays an essential role in forming blood clots. If these patients do not disclose that they are taking a multivitamin with vitamin K, multivitamins being one of the most commonly used supplements, they could be putting themselves at risk for developing unwanted clots. Currently, the supplement industry is partially policed by itself. Companies that market and sell supplement products do not have to show the FDA data of safety or efficacy in the same fashion that pharmaceutical companies do. The FDA can step in when a supplement has been shown to cause harm and pull it from the market. It is important to discuss all supplements you may be taking with your doctor to avoid unpleasant or dangerous interactions. Be sure to tell them even if they do not ask during your screening. Is there any way to ensure that I’m purchasing a quality supplement? There are companies out there that do supply third-party certifications to supplement manufacturers. These companies will verify that the supplements listed on the ingredient list are present in the concentrations claimed. There are four major companies that provide these certifications, which are shown in Figure 3: NSF International, Informed Choice, Consumer Lab, and U.S. Pharmacopeia. 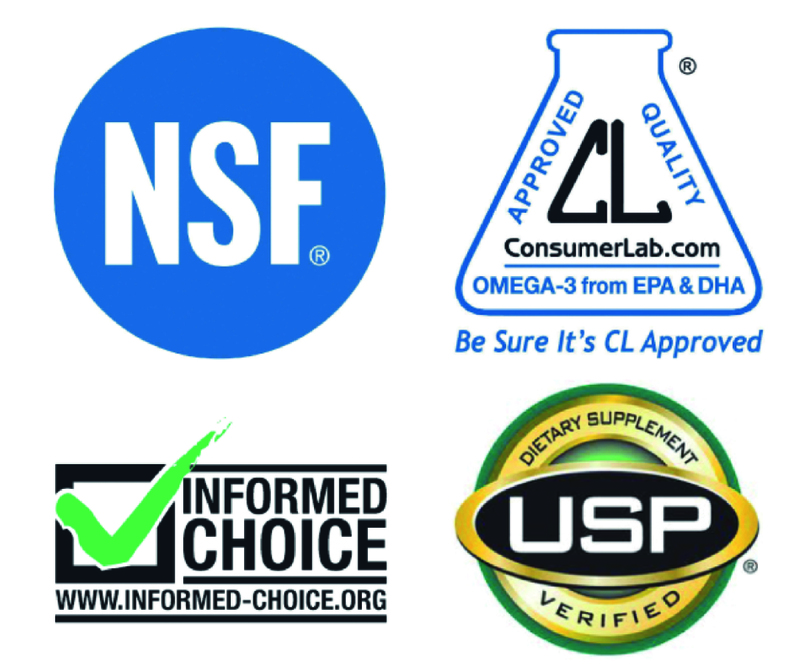 With the exception of Consumer Lab, all of these third-party certifiers print their seal on the products they have screened. The testing process often involves looking at the purity, strength, and bioavailability of the product. Good manufacturing practices, which help to provide systems that track proper design, monitoring, and control of the manufacturing process and facilities, are also frequently taken into account. Many employ continuous random testing in order for a given supplement to remain certified. It is very important to note that these companies do not test for efficacy. That is to say, these certifications do not ensure that any health claims made about the supplement are truthful. While 23,000 dietary-supplement related ER visits may not seem like a lot when compared to something like the 610,000 deaths caused by heart disease every year in the U.S., it is something that can be easily prevented with education and awareness. Although supplement-related deaths were not included in the ER-visit projection, which could lead to an underestimation, it is also possible that emergency department physicians may have incorrectly ascribed certain signs and symptoms to supplements, which could consequently lead to overestimation. Essentially, the 23,000 annual ER visits should be viewed as a very rough estimation. If you are currently taking or planning to introduce a supplement to your diet, be sure that you are consuming the recommended dose for that product and consult your doctor beforehand. Supplements are not automatically healthful, no matter what the marketing says. Treat dietary supplements the way you would treat medication, with caution and respect for their ability to both help and harm your health. How can I safely consume seaweed?